Engineered to Endure. Designed to Inspire. Axion is a world leader in structural polymer composite solutions for industry. You’ve landed in the right place. We’re an innovative large-format structural products company with products that outperform and outlast traditional building materials in key industrial and infrastructure applications. 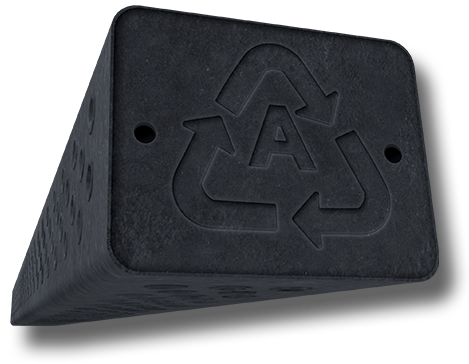 Economically and environmentally savvy, our polymer-based composite products come from consumer and industrial waste streams. But then they transform to become the core components for bridge, railway and other construction infrastructure projects around the world. 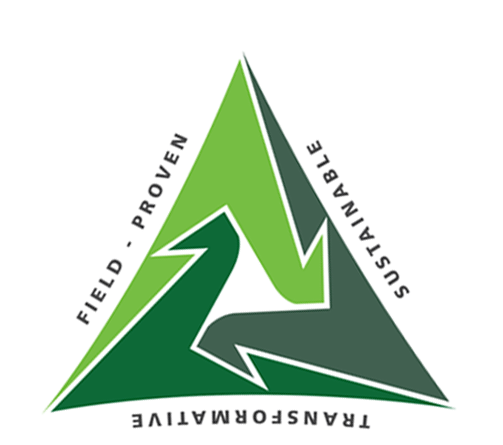 So not only is AXION Structural Innovations committed to changing the world in which we live, but we intend to leave it a cleaner and better world than it is today.